You can love or hate Google, but now you can’t argue that it became one of the best sources of high quality clients and visitors. If you don’t agree, then you must be not using Google opportunities for 100% of their efficiency. 1. Use Google Adwords. You determine the keyword phrases which should trigger your website to appear above and on the left side of search result page. Google has a tricky algorithm that calculates the price of the advertising according to the popularity of the keyword. Google Ads is a good way to get traffic in the very beginning of your promotion, but in a long-term it becomes pretty expensive comparing to SEO and link building, though it still provides good ROI. 2. 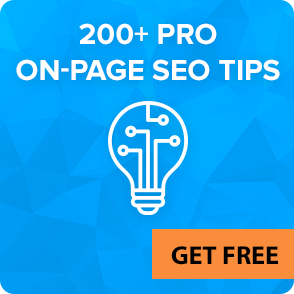 Improve your rankings on Google for multiple keywords or keyword phrases. 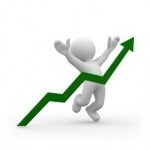 You can increase rankings for your website by buying DA40-DA100 backlinks from other websites. In this case, your goal is to increase your position for as many keyword phrases as possible. Every extra keyword brings your extra traffic to your website. The more competitive is your keyword, the more links you need to get to Top10 (the 1st page of Google results page). Natural rankings can bring you plenty of traffic and are very effective and beneficial in a long-term. Note: many people prefer natural results when they search for product or service because they have more trust in results page than advertising. related to your website (you can choose your website category).